Unit Size (mm X mm): 300x300mm,400x400mm, 600x600mm, 300x600mm,2500up x 1500up x 20mm/30mm, etc. Blue Agate Tiles, which we provide, are produced using the best quality material, sourced from reputed vendors in the domain. 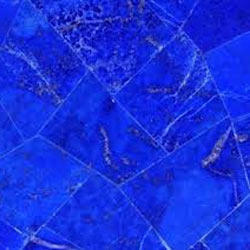 We are among the reliable Manufacturers, Suppliers and Exporters of Blue Agate Tiles from Khambhat- Gujarat. Our Blue Agate Tiles can be purchased at reasonable prices. To cater the variegated needs of our esteemed customers, we are highly engaged in offering a wide array of Blue Agate Tile. Banking on our enriched industry experience, we are able to supply Agate Tiles. Used: On Kitchen Counters And In Bathrooms. We manufacture fine quality agate tiles processed using modern technology. 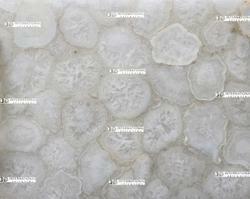 Our agate tiles a which are elegant for use on kitchen counters and in bathrooms.